J. Chadwick Hatmaker is a member of the firm whose primary areas of practice include employment and labor law, commercial litigation, and general civil litigation. He represents his clients in proceedings before administrative agencies such as the EEOC, the Tennessee Human Rights Commission, the Department of Labor and TOSHA, as well as in state and federal trial and appellate courts. Mr. Hatmaker is AV rated by Martindale-Hubbell in the areas of Labor, Employment and Torts. He is listed in The Best Lawyers in America© in Employment Law – Management and Litigation – Labor and Employment. Mr. Hatmaker has been “Recommended” in Employment Law by Chambers USA: America’s Leading Lawyers for Business. 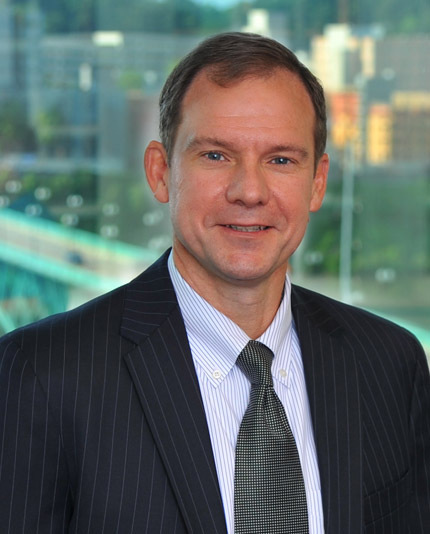 He has been annually selected as a “Top Attorney” in Knoxville in Employment Law since 2008 by Cityview Magazine. Mr. Hatmaker is recognized as a Mid-South Super Lawyer in Employment Law and has held this honor for several years. Mr. Hatmaker is a Fellow in the Litigation Counsel of America Society. Mr. Hatmaker represents clients in all types of discrimination, harassment, wrongful termination, breach of contract, covenant not to compete, and trade secret suits. He also assists his clients by preparing and revising employee and personnel handbooks, employment contracts and restrictive covenants, and advising on all types of personnel matters in an effort to avoid future litigation. He handles a variety of commercial litigation matters. 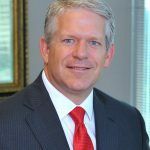 Mr. Hatmaker is recognized as a Rule 31 Mediator by the Supreme Court of Tennessee Alternative Dispute Resolution Commission in the field of General Civil Mediation. Mr. Hatmaker graduated from The University of Tennessee in 1991 with high honors, with a B.A. in history and attained membership in Phi Beta Kappa Honor Society. He graduated in the top ten of his class from The University of Tennessee College of Law in 1994 with highest honors and was selected for membership in the Order of the Coif. Mr. Hatmaker is a co-author of the Tennessee Section of Business Torts, A Fifty State Guide. 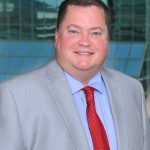 He publishes a blog at tnemploymentlawblog.com that provides practical advice and legal compliance for employers in Tennessee and beyond. Mr. Hatmaker is a member of the Knoxville Bar Association and the Labor and Employment Sections of the Tennessee Bar Association and the American Bar Association. In 2015 Mr. Hatmaker was selected as a Fellow of the Knoxville Bar Foundation.